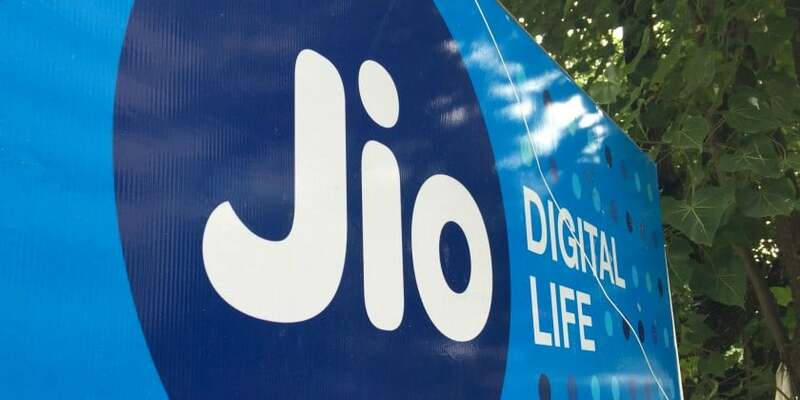 Reliance Jio, which prefers to call itself a digital services company rather than a telecom company, has been chosen as the Telecom Company of the Year 2018 by Voice&Data magazine. India), Munish Seth (Country Director, Google India), Vipin Tyagi (Executive Director, CDoT), Abhay Savargaonkar (former CTO, Airtel), and Ajey Mehta (MD, HMD Global). competitive market it is no mean achievement. And with plans to roll out fixed line fiber services in over 1100 cities, Reliance promise to transform the country and its citizens by leveraging technology, looks to be an achievable vision. The Voice&Data Awards 2018 will be presented on 13th March 2019, in New Delhi at the Telecom Leadership Forum conference. Sterlite Technologies; TV Ramachandran, President, Broadband India Forum; Krish Sridhar, COO, Tikona Telecom; Abhay Savargaonkar, former CTO, Airtel; Ankit Agarwal, CEO – Telecom Products, Sterlite Technologies; TR Dua, DG, TAIPA; Anshu Gaur, CEO – Software, Sterlite Technologies; SK Gupta, secretary, TRAI; General Dr SP Kochhar, CEO, TSSC; Dr Rajat Kathuria, CEO, ICRIER; and Anil Jain, Head – Wings, BSNL. The conference theme this year is *”Digital Disruption and Consolidation”*, and the various sessions in the form of keynote speeches, panel discussions and case study presentations will address issues facing the telecom sector such as what does the Indian telecom ecosystem (operators, equipment and solution vendors, apps players, policy makers and regulator) need to focus on in the next 12 months in the wake of the data wave, the consolidation, and the user’s changing profile and requirements. And how will todays’ consumer look like 5 years from now; and how are emerging technologies like digital, AI & VR are going to be leveraged to cater to the evolving customer needs. The conference will also focus on how does the telecom sector and eco-system need to align itself for meetings demands of a diverse, growing, quality and cost conscious, data driven, and highly competitive market. Reliance Jio is the Telecom Company of the Year 0 out of 5 based on 0 ratings. 0 user reviews.